Spring 2019 shoe trends is pure sophistication and comfort. From a barely-there mule, chunky heels, to elegant bold and fun animal prints. 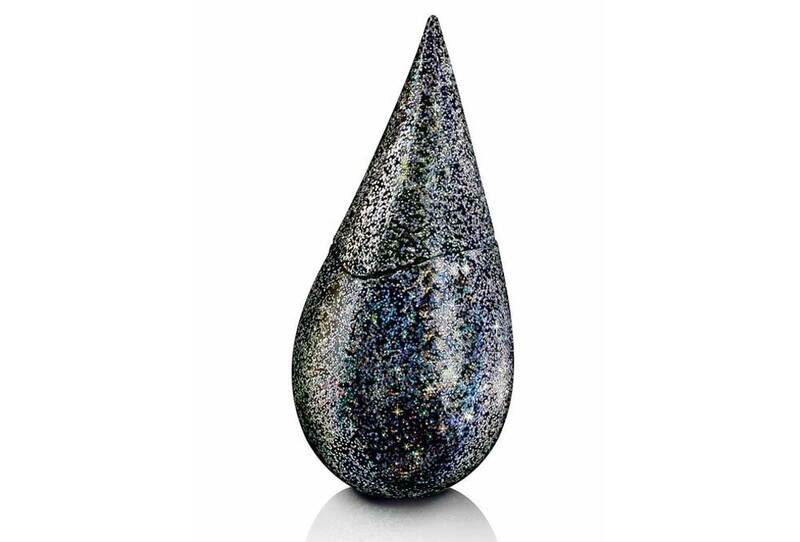 Browse our picks of spring’s trends you can actually shop from. Galaxy Flat Denim Mix Coarse Glitter Fabric Pointy Toe Mules With Bow, JimmyChoo.com $525. 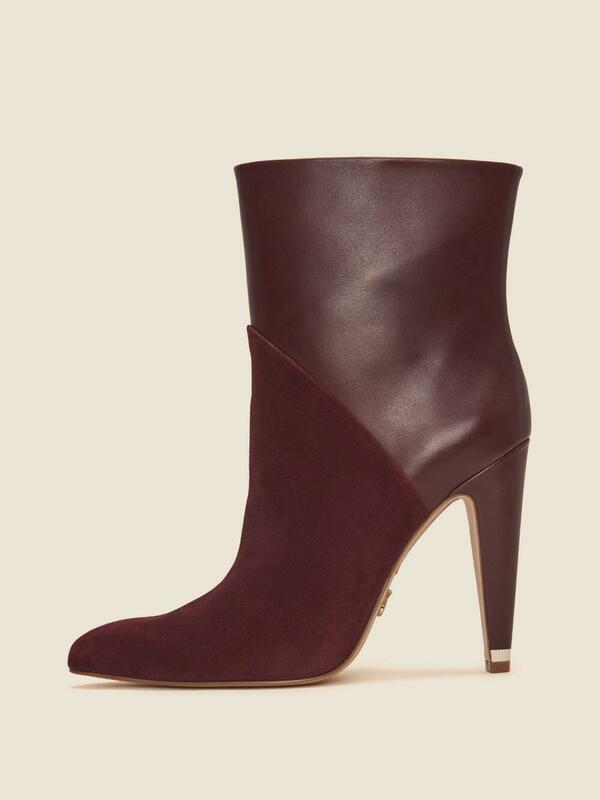 Hadi Ankle Bootie, Available in More Colors, DonnaKaran.com Was $275 Now $179. 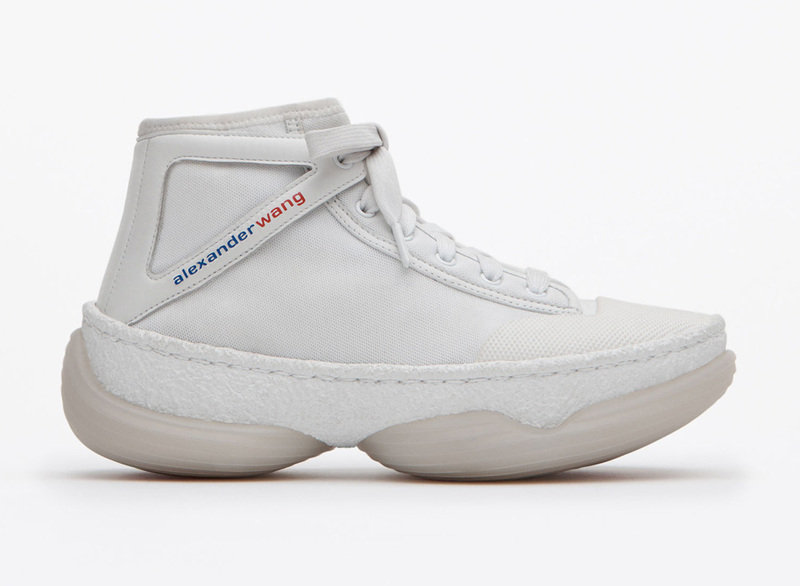 a1 Sneaker, AlexanderWang.com $ 565. 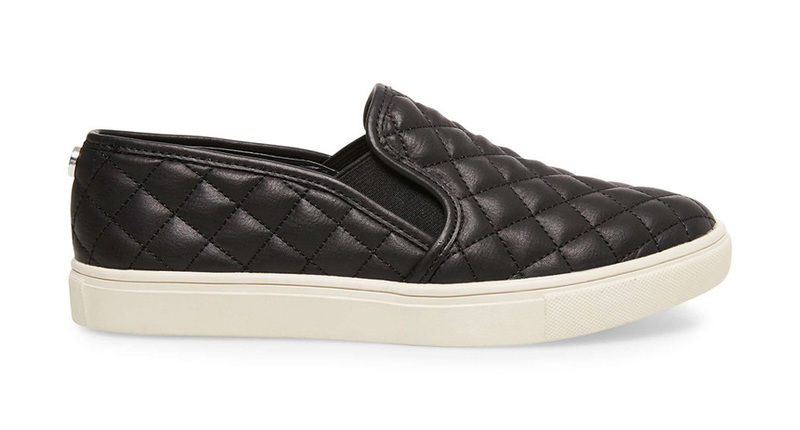 Cliff Sneakers, Available in More Colors, SteveMadden.com $99.95. 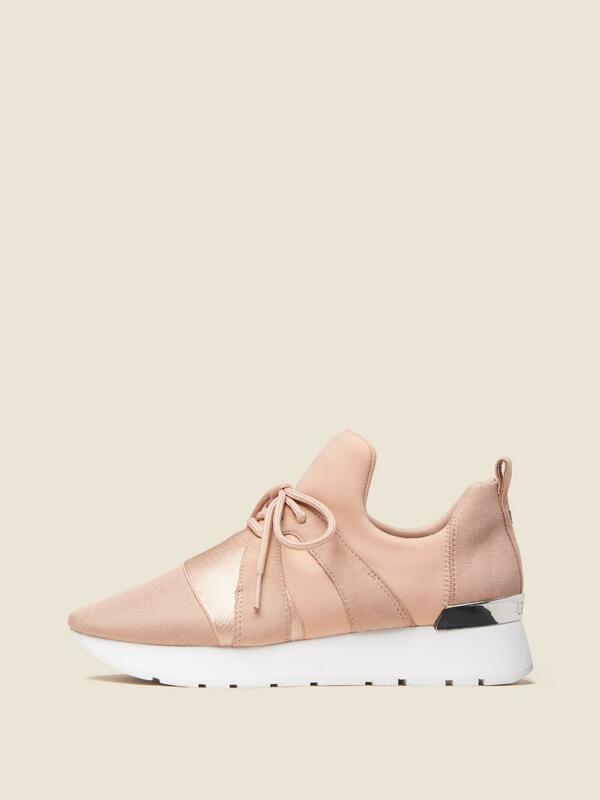 Ecentrcq Sneakers, Available in More Colors, SteveMadden.com $59.95. 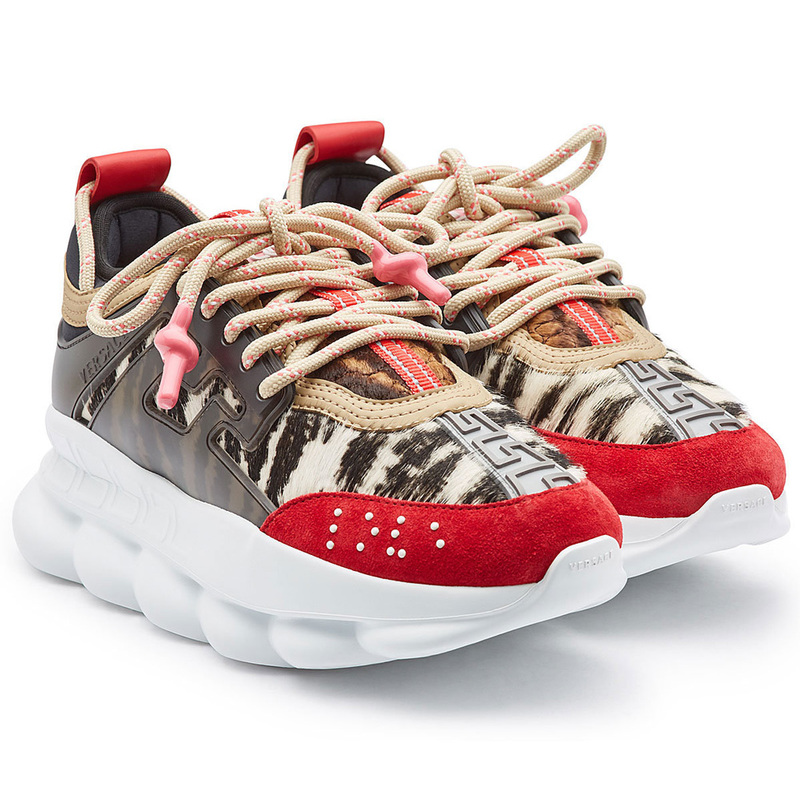 Ebbz Sneaker, DonnaKaran.com Was $125 Now $99. Denim Knee Boots with Leather, Stylebop.com $2,020. Patent Leather Louis Flats, Stylebop.com $395. 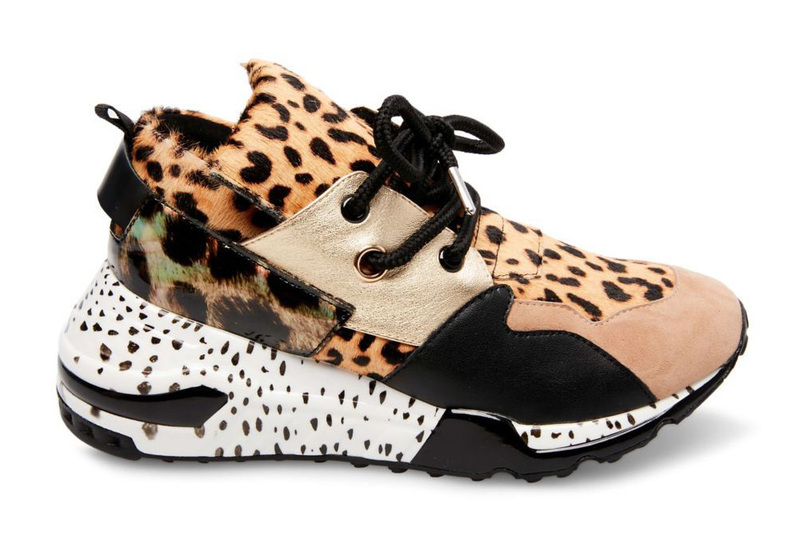 Platform Sneakers with Calf Hair and Suede, Stylebop.com $1,310. Perenna Collapsible Counter Loafer, VinceCamuto.com $99. 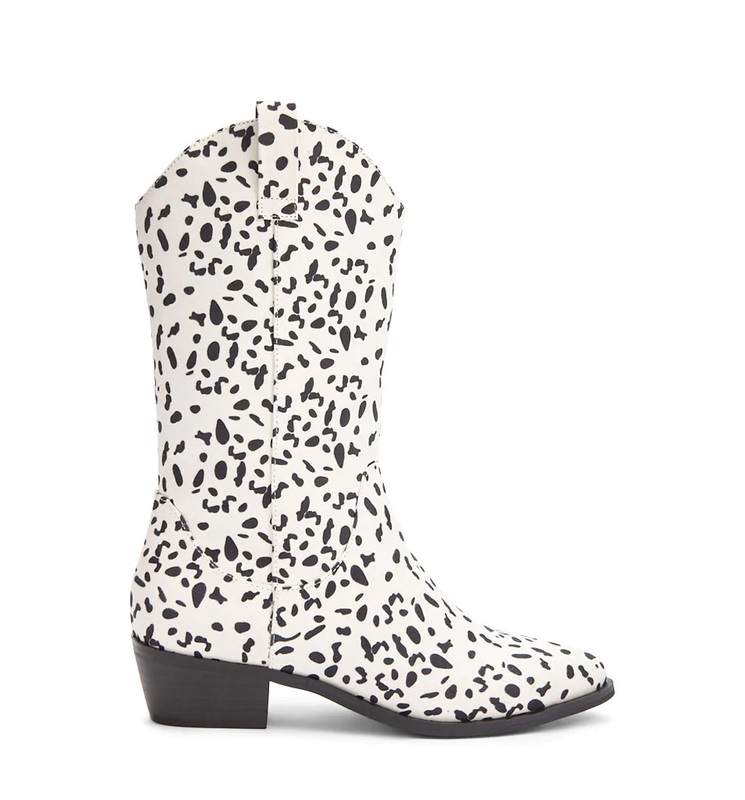 Dalmatian Print Mid-Calf Boots, Forever21.com $39.90.